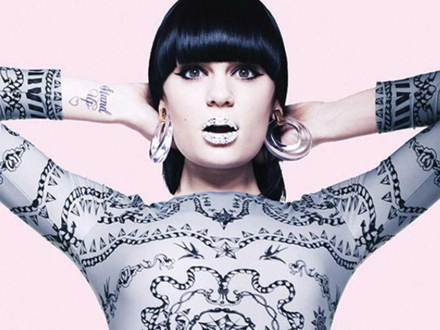 Jessie J has taken to Twitter to slam accusations made in a new book that she was forced to hide her sexuality. In a new unauthorized biography, written by Chloe Govan, the author claims that Jessie is a lesbian, but was ordered to hide her sexuality so as to keep her commercial appeal. 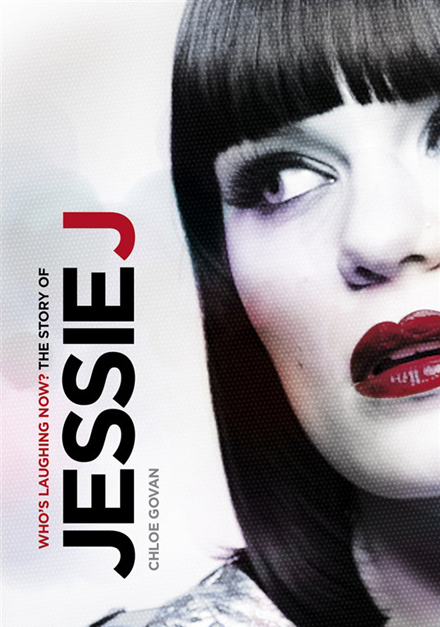 In the book, Jessie J: Who’s Laughing Now, Govan says that Jessie was told by record executive that she would be more appealing to fans if she said that she was bisexual instead of a lesbian. Jessie J claims rumors of her being a lesbian are totally untrue. Actually, who cares? I personally do not.